The WBEA Houston Women's Business Center (HWBC) represents a national network of nearly 100 educational centers designed to start and grow small businesses. WBCs operate with the mission to "level the playing field" for women entrepreneurs, who still face unique obstacles in the world of business. While our main objective is to assist women entrepreneurs, we also help men who desire to start and own their business. Through comprehensive training and counseling the Houston Women’s Business Center is primed to prepare entrepreneurs and small business owners for success. 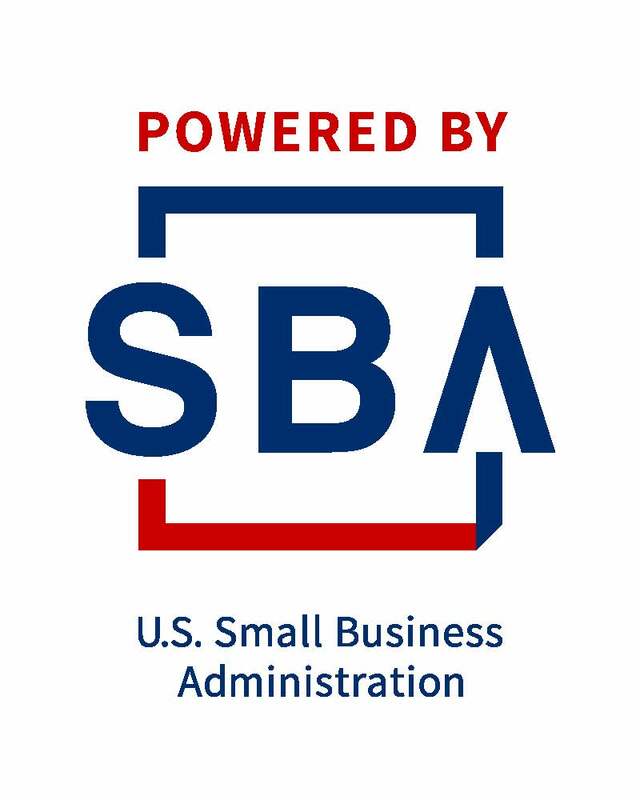 Convenient training and consultations designed to increase the capacity of small businesses are funded through a cooperative agreement with the U.S. Small Business Administration.